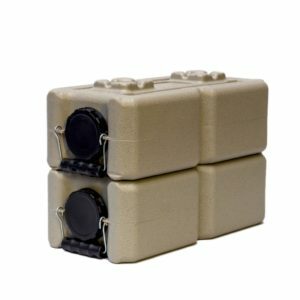 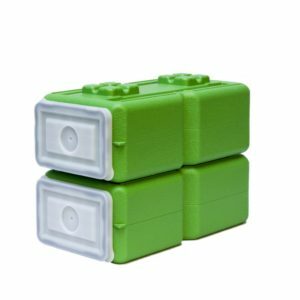 Half AmmoBrick Olive Drab - 2 pack - WaterBrick | Building Hope...Saving Lives! 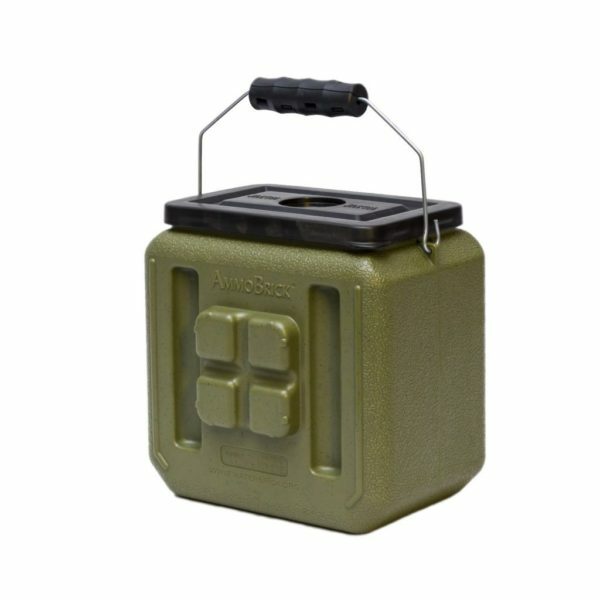 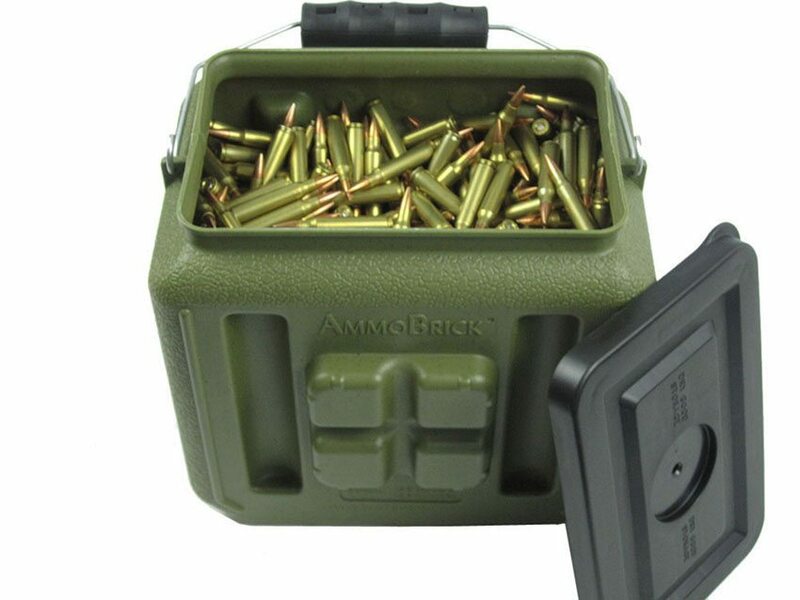 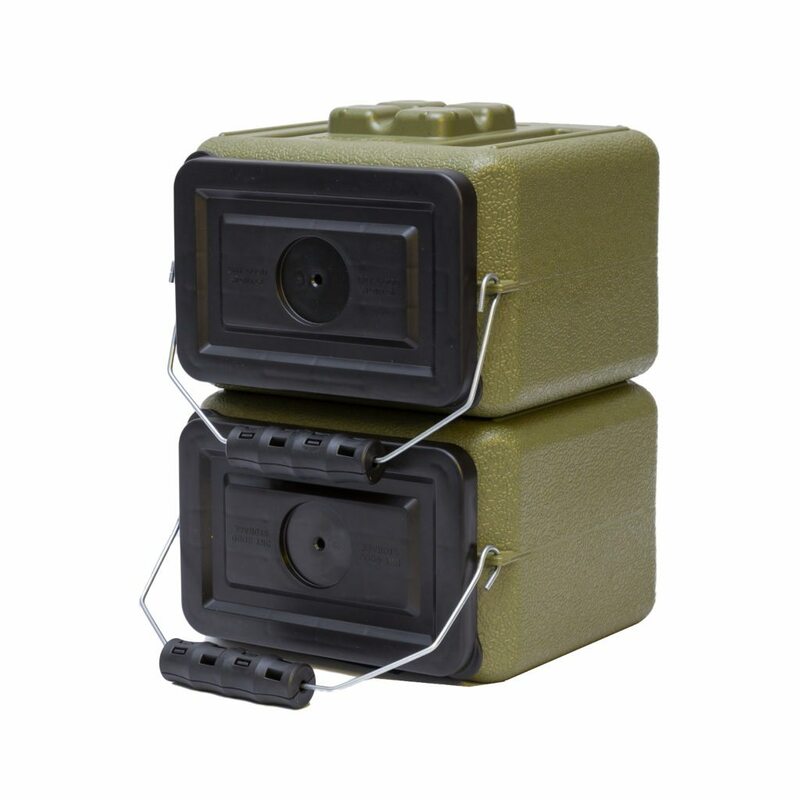 AmmoBrick Stackable Ammo Storage Container: 1.6 Gallon container holds up to 1,000 ammo rounds (based on .223 round 57lbs). 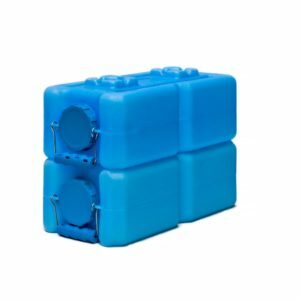 Made of rugged, high density polyethylene (HDPE). 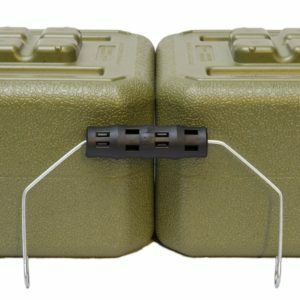 These unique ammo containers, unlike any other, can hold ammo and other life essentials while adding value by stacking up to 2 feet for maximum efficient storage. 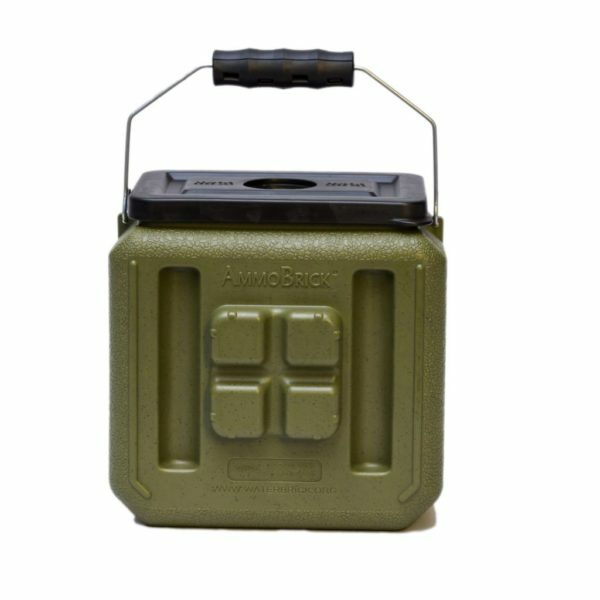 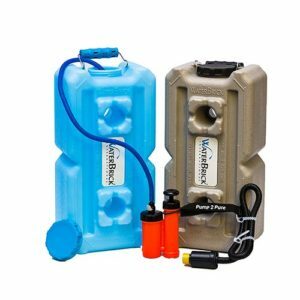 AmmoBrick can interlock and stack with WaterBrick and FoodBrick making it a unique water, food and ammo storage system; unlike no other. AmmoBrick provides an air tight and moisture resistant seal. 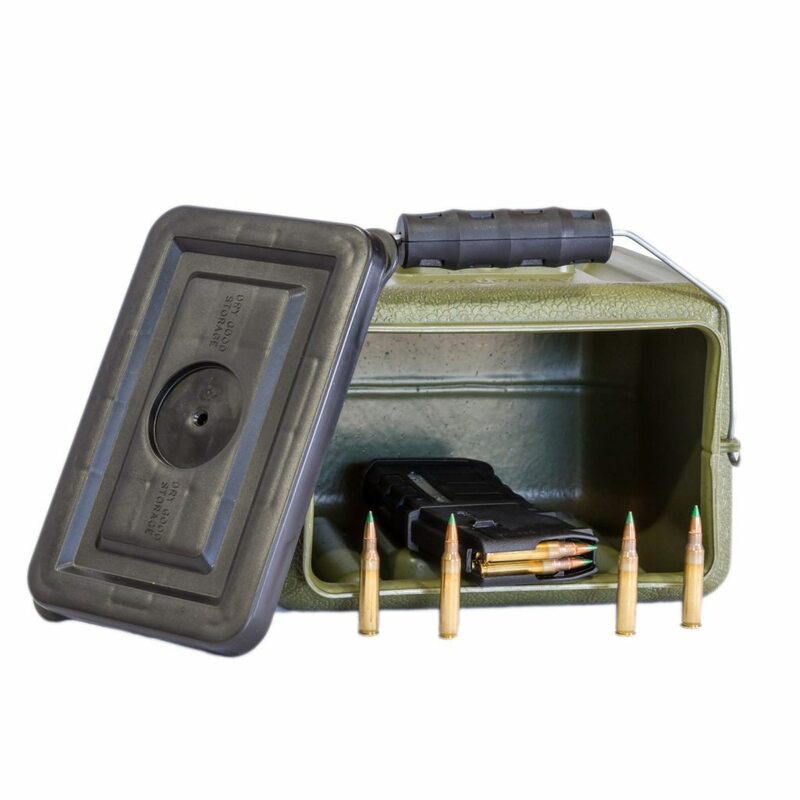 Holds loose and boxed Ammo for all of your Ammo Storage needs.